The number of people being held in institutions due to mental disorders in Missoula County has spiked by more than 30-percent in the wake of statewide budget cuts for social services. Kilby estimates her job is 95-percent dedicated to doing involuntary commitment work. Earlier this year the state health department was forced to implement almost $50-million-dollars in cuts to services and health care providers to help balance Montana’s budget. 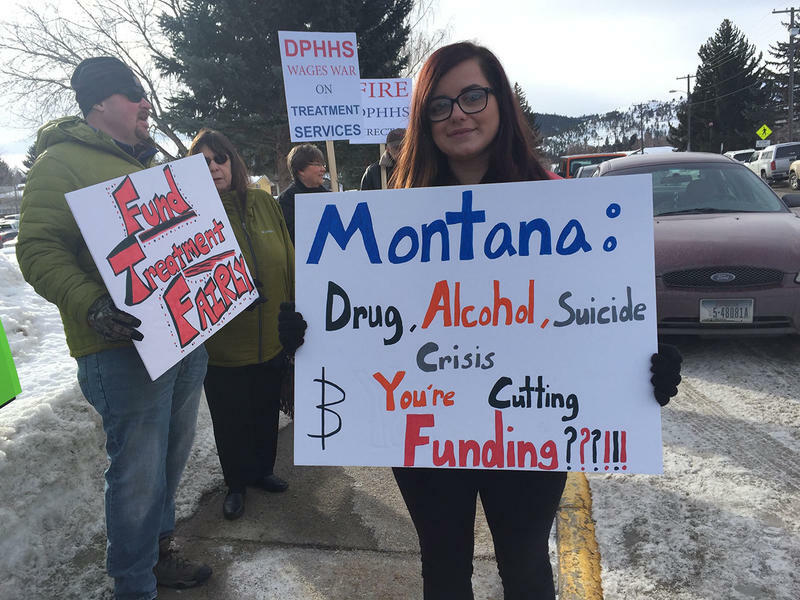 According to Western Montana Mental Health Center in Missoula - one of the state’s largest mental health care providers - those cuts forced a 55-percent cut to adult case management services. “If someone with a mental disorder is taking medication and that medication is treating the disorder and that’s what’s keeping them in the community and they don’t have a case manager to make sure they’re taking their medication – not just taking their meds, but have access to their medication - or to make sure they’re getting to their appointments, my fear is that people will decompensate and end up in my world,” Kilby says. As of late March, her office had filed 19 more involuntary commitment petitions than by this time last year. It’s not just a one-year aberration, either. Involuntary commitment petitions in Missoula county this year are roughly 30 percent higher than the last three years. Kilby says she thinks it’s more than a coincidence that the number of commitments has risen in the wake of state budget cuts. Tim Myers is the clinical director of Western Montana Mental Health Center’s adult services division. The state’s budget cutbacks and across-the-board reductions to Medicaid reimbursement eviscerated the Center’s targeted case management services which help people who are struggling with mental illness with day to day tasks. “So we’re no longer able to have that be part of our service line, which was a really huge hit for our clients. We had over 200 targeted case management clients in the Missoula office," Myers says. 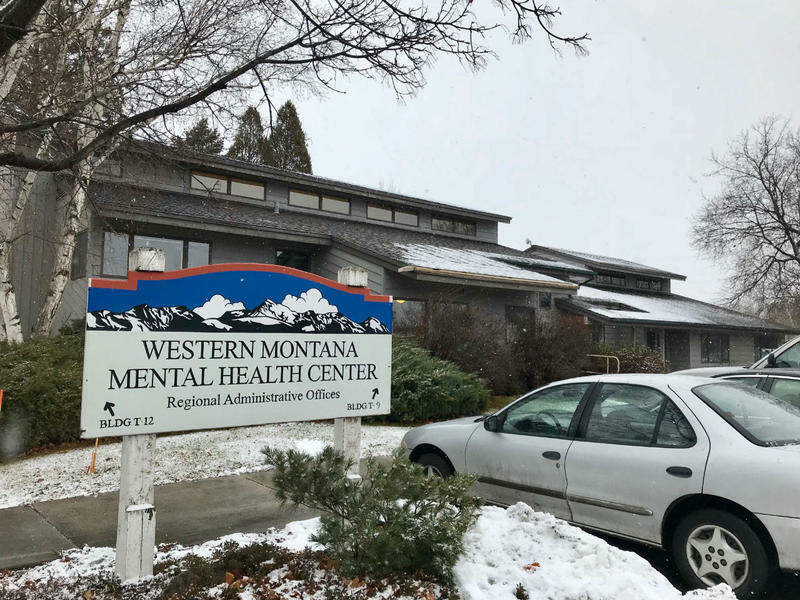 About 420 of Western Montana Mental Health Center’s highest-risk clients in the organization’s 15 county service area in western Montana have been transitioned into other treatment programs offering limited case-management assistance. Thousands of other clients who don’t qualify for those programs can turn to public assistance programs for help. However those tend be complicated to navigate, especially for people already struggling with mental illness. Case managers also historically helped patients transition out of institutions where they were committed for their own safety. And if patients with mental health issues get discharged from inpatient hospitals with no stable housing to return to, or little to no social safety net in place, Myers says the results could be counterproductive, if not downright devastating. “Suicide prevention is one thing I really worry about, as well as abuse and neglect cases; people having to be treated in a criminal justice environment where it’s not really an ideal place to treat severe disabling mental illness. They should not be treated in our jails and prisons,” said Myers. Deputy Missoula County Attorney Jordan Kilby agrees. She says forcing someone with a mental illness to seek treatment is something she and her colleagues don’t take lightly. 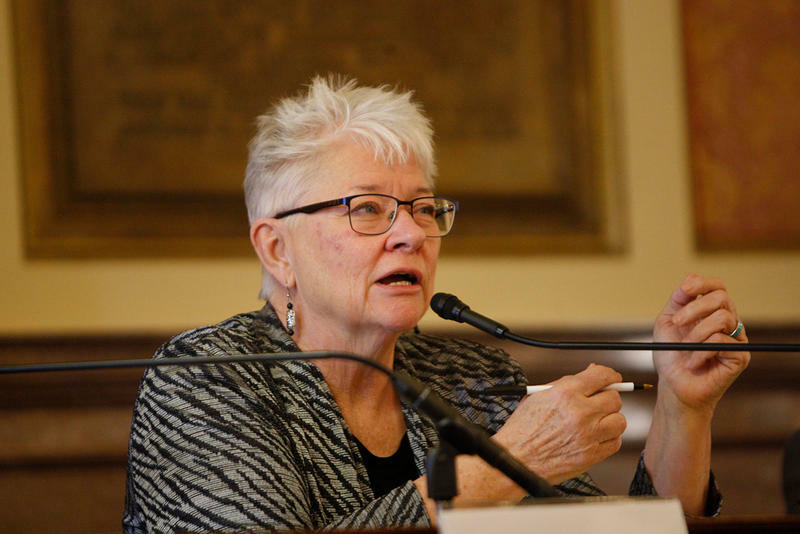 More than half a dozen Montana lawmakers have asked legislators to work with Governor Steve Bullock to approve emergency funding to backfill what they call devastating cuts to health care programs. However, legislative leaders have not moved on the request, and the governor’s staff says it can’t be done. Western Montana Mental Health Center website, Dec. 15, 2017. State budget cuts mean about 200 clients of one of Montana’s largest mental health care providers could lose their services next month. That’s according to employees of Western Montana Mental Health Center, who say they’re losing their jobs. Employees say they were told yesterday that they’ll be out of a job in January.